Chevy is known for selling rugged, hard-working, and reliable trucks over the years. Even though Chevy introduced new 2016 models to carry on their truck legacy, that doesn’t mean the older ones have become obsolete. There are still plenty of reliable used Chevy trucks for sale out there. After all, without the older models there would be no legacy for Chevy. But, what is it about Chevy trucks that make them so great? Furthermore, why opt for a used truck over a new one? For many, the reasons are countless; just like the amount of Chevy dealers out there. In order to find a reliable used Chevy truck, you need a reliable dealer. A dealer like Dan Cummins Chevrolet in Paris, KY.
Driving around in a new car is nice: you get the new car smell, the fresh paint, the pristine interior, and the latest and greatest technology. But, is it worth the expense? New cars are very expensive, and they have a lot of tag-along fees that generally get packaged in with the car. Not to mention, the payments on that shiny new car never seem to go away. You’re probably thinking: “why would I want to buy some old and worn down junk car with chipped paint?” But when you buy used, you don’t need to get a vehicle like that. Why not grab a pre-owned 2005 Chevrolet Silverado 2500HD with no exterior flaws for $4,987 dollars? Or a pre-owned 2004 Chevrolet Trailblazer that still looks new for $2,987? These all came from Dan Cummins Chevrolet website, and they don’t look like junkers at all. The point is, these used trucks are about $20,000 cheaper than their 2016 counterparts. They also won’t have any add-on features that jack up the price of your vehicle even further. Features like an anti-rust coating or a pinstripe that get snuck into a new car deal that are not present on a used car. If they are, then the previous owner has already bought them for you. 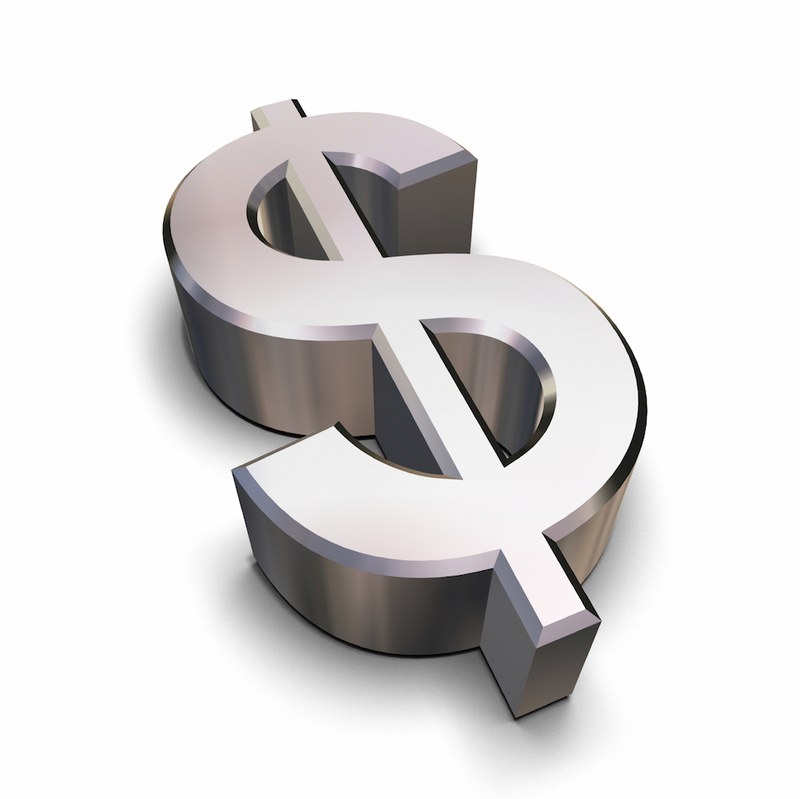 The cheaper price is also the total price of the entire vehicle, not for just a few months of driving time. That means no interest rate, which is costly overtime with a new car sale. Nowadays, cars are built to last for at least 100,000 miles, if not more. This means you don’t need to sacrifice reliability for price, and you can find that sweet spot to grab a good deal. For example, let’s take that Silverado mentioned. Say that Silverado only has 40,000 miles on it and is worth $4,987 dollars, that means it’s still good for at least another 60,000 miles. If you found a gem like that, you can’t tell me that’s not a good deal. Especially when the 2016 Silverado costs at least $20,000 more. At that point, all you are paying for is the new car look and feel. While the new cars have that nice smell and feel, the used cars found today are just as reliable. At this point, it boils down to how much money you want to spend. Will a new car outlast a used car? Most likely, but it isn’t a guarantee, and won’t outlast it by much. Does the newer car have fancy technological features and fresh paint? Yes, but it isn’t necessary. You are paying for perks when getting a new car, and those perks add up to make one expensive package. Much more expensive than just buying a used car. The legacy of Chevy’s trucks is a long one, and appears to be everlasting; and continues with the 2016 models taking up the banner. But, why are they so good, and what factors make these trucks arguably the best ones on the road? Trucks used to be pioneered as a working vehicle, something many manufacturers seem to forget now and days. Trucks are now laden with luxury features to make them more comfortable, and their looks have become much more flashy. This would all be fine, if the manufacturers just didn’t focus on these features. Over the years, Chevy has always put performance first with their trucks. While they needed to adapt and change their vehicles to be more comfortable and plush looking over the years, they never forgot that trucks were originally made for work. 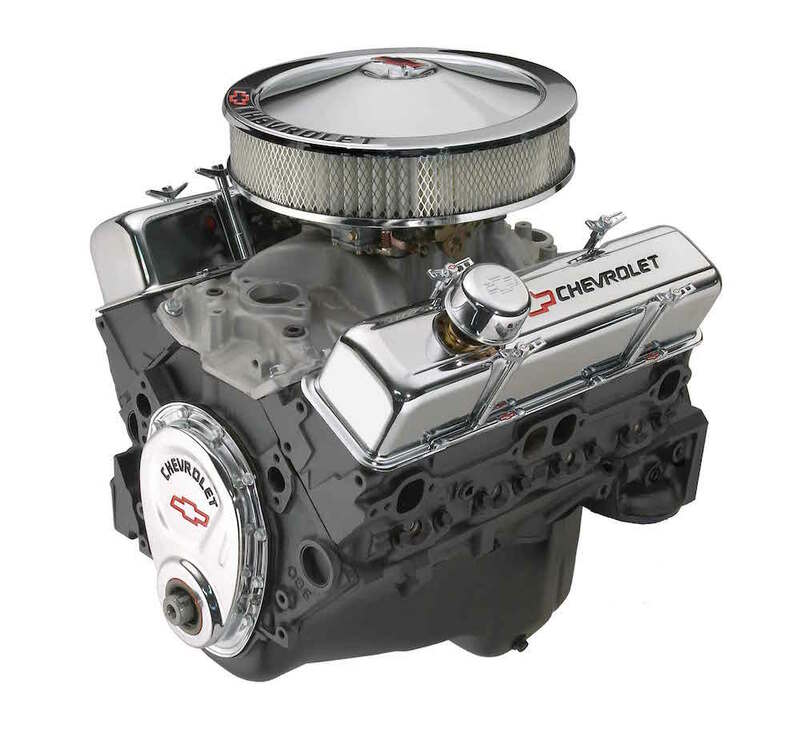 Chevy is on their 5th generation of small block engine, and it’s still going strong. The small block engine maximizes performance while keeping up with fuel-efficiency. Thanks to Chevy’s reliable small block engines, their trucks have been able to stay on top (at the very least competitive) in the performance category when matched up against other brands over the years. Chevy is also one of the few manufacturers to keep a high-strength steel frame, whereas most trucks have swapped over to an aluminum-alloy type frame. While this helps with fuel economy, it doesn’t feel as rugged and dependable as the steel frame that Chevy’s have. The performance of Chevy’s truck line-up has always been on par, and will continue to be on par. Whether you are looking at a 2005 Silverado or a 2016 one, you will have a truck that you can depend on, and it won’t let you down. Thanks to years of performance oriented goals, Chevy is able to sell arguably the best trucks. 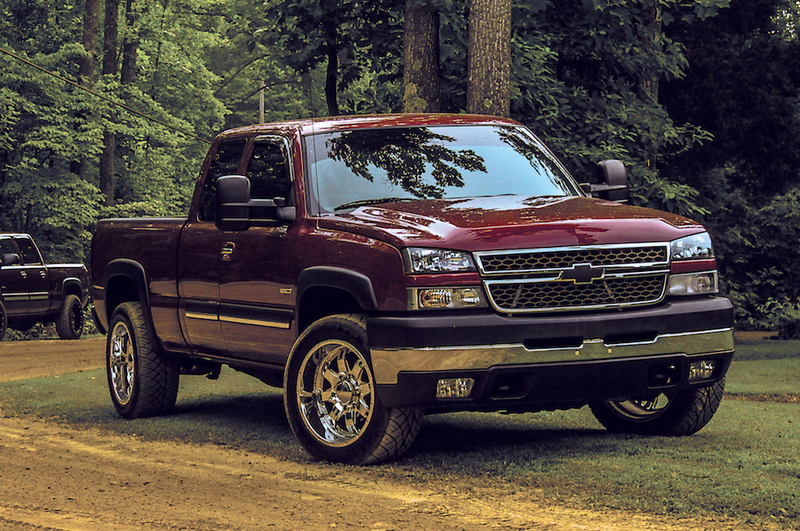 With many dealerships to choose used Chevy trucks from, it might be a difficult choice. Down in Kentucky, Dan Cummins Chevrolet is a great option. They have a broad selection of vehicles you can view on their website or in their lots, and they have reliable factory-certified staff ready to help you. They are the dealership that can service all your car related needs. Used cars are great, but that doesn’t mean Dan Cummins Chevy only carries used cars. If you still aren’t convinced about buying a used car, then you can browse their selection of new cars. But, if you do opt for a used car, this dealership will also provide you peace of mind with your vehicle thanks to their powertrain warranty. Dan Cummins offers a Lifetime Powertrain Guarantee, and it’s free with every car. It doesn’t matter how many miles you go or how long you own the car, you will be able to go back at anytime and get your powertrain serviced or replaced. 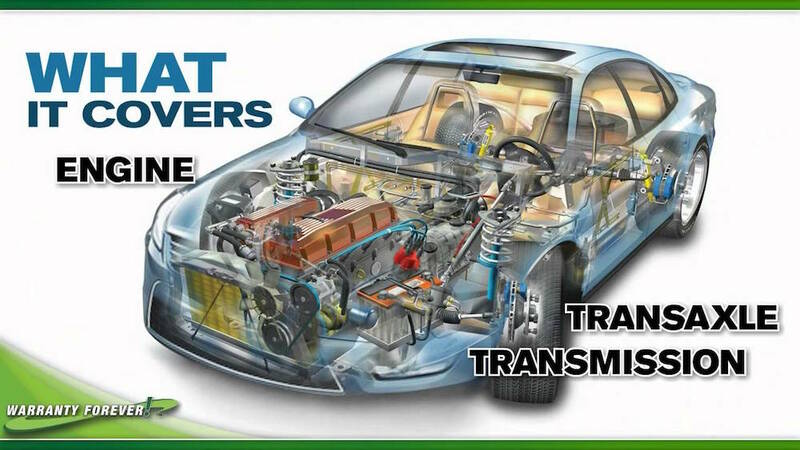 The powertrain includes the engine, transmission, drive shafts, transfer case, differentials, and drive axle. If there is an issue with any of these, it will be worked on at no additional charge. When they say lifetime, they aren’t exaggerating; as long as you get your vehicle’s oil changed at the recommended intervals, and a transmission service at 100,000 miles, the warranty is free. Dan Cummins Chevrolet made sure that your car will be serviced efficiently, professionally, and properly. On this website, you can schedule a service appointment online. When it’s time for your appointment, simply bring your car to the service department and let the technicians work their magic. Magic that can only come from top ASE-certified technicians working in top-notch service facilities, both of which Dan Cummins Chevy have. Just as you thought it couldn’t get any better, it does. Along with the guarantee lasting forever, you also receive an a loyalty program for oil changes and services. Dan Cummins Chevrolet lets you schedule appointments, get your car serviced, and even buy cars in the way most convenient for you. Need to set up a service appointment on the work computer real quick? Hop on the website and do so. Want to see what cars they have offered before you go onto the lot? This website is updated with the cars they have in their lot at the time. You can even order parts you need for your car through their website, and one customer who reviewed them even said he bought a car online/over the phone with the dealership. Which he wouldn’t have normally done, but he said he trusted them enough after he saw how knowledgeable and kind the salesman was. What more could you ask for when looking for vehicles? Dan Cummins has it all: a broad selection of vehicles, peace of mind with your purchase, a great service department, and they put your needs first. When you are interested in becoming part of Chevy’s truck legacy, look at the Dan Cummins Chevrolet website, and see if your next truck is there waiting for you.